LOGO! 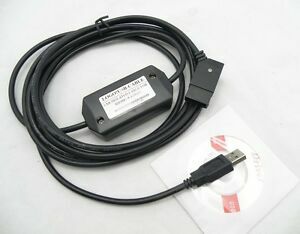 USB-CABLE PLC Cable 6ED1057-1AA01-0BA0 ISOLATED Adapter for SIEMENS LOGO! szsunwin has no other items for sale.